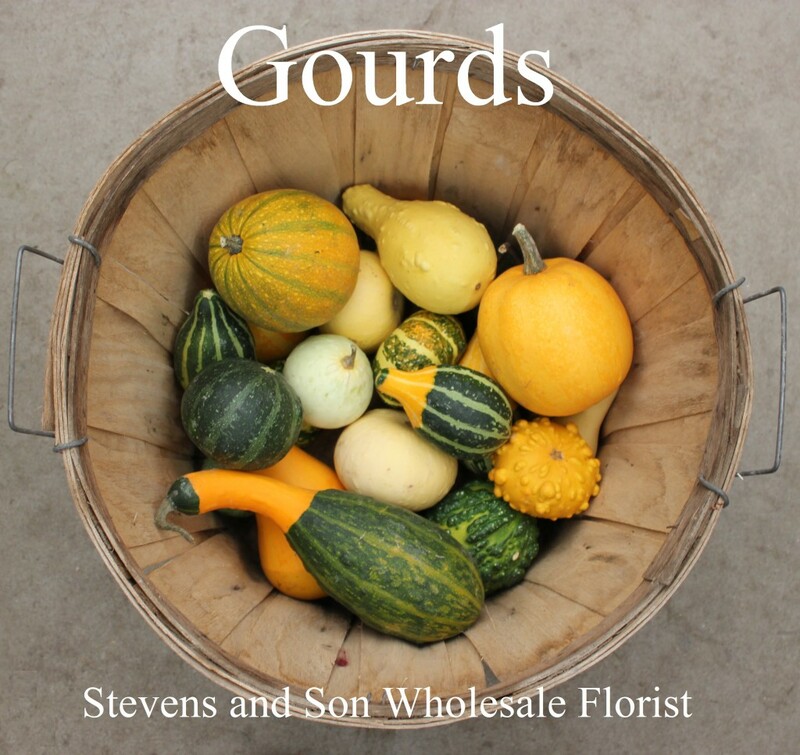 Gourds come in all different shapes, sizes, and colors. They are usually available from October to November. Please ask you salesperson for this weeks availability.